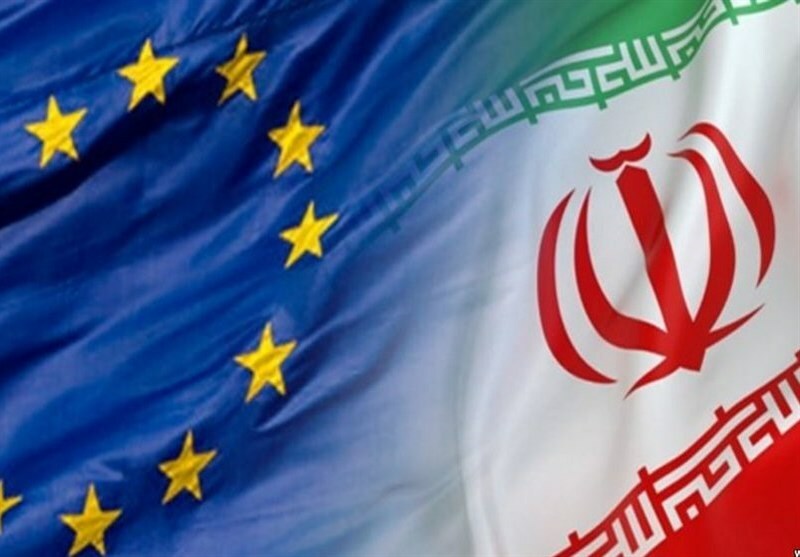 TEHRAN (Tasnim) – Germany, France and Britain officially set up a European payment channel with Iran called INSTEX, to help continue trade with Tehran and circumvent US sanctions. The channel, set up by Germany, France and the UK, is called INSTEX, an abbreviation for "Instrument in Support of Trade Exchanges," NDR reported on Thursday. The payment channel would allow for European countries to continue trade with Iran without being subject to the US sanctions. According to NDR, INSTEX will be based in Paris and be managed by a German banking expert. Britain will head the supervisory board. Europeans are reportedly going to use the channel initially only to sell food, medicine and medical devices in Iran. However, it will be possible to expand it in the future. Further details about INSTEX are due to be revealed later on Thursday at an EU meeting in Bucharest. 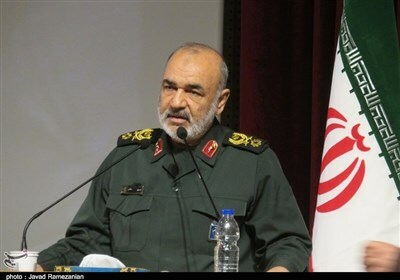 INSTEX is in fact the new name of the long-awaited Special Purpose Vehicle (SPV) that Europe was supposed to establish to save the 2015 Iran nuclear deal and maintain trade with Tehran. “It won’t change things dramatically, but it’s an important political message to Iran to show that we are determined to save the JCPOA and also the United States to show we defend our interests despite their extraterritorial sanctions,” Reuters quoted a European diplomat as saying.